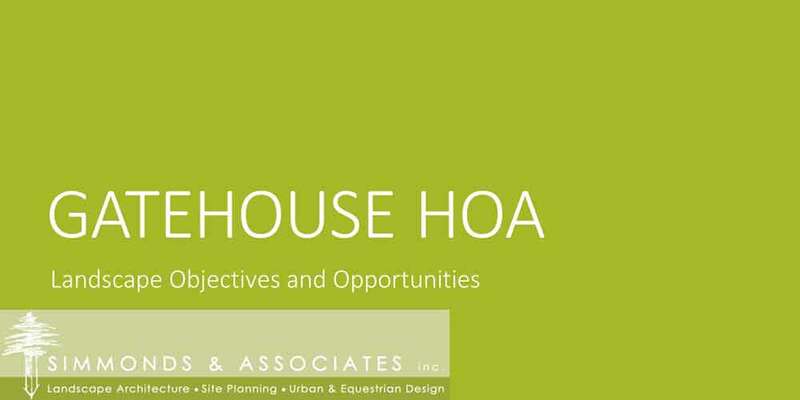 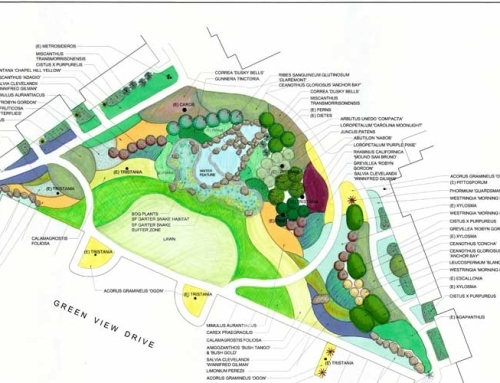 Simmonds & Associates was engaged by the Board of the Gatehouse Home Owners Association to develop schematic ideas for improvements to the property. 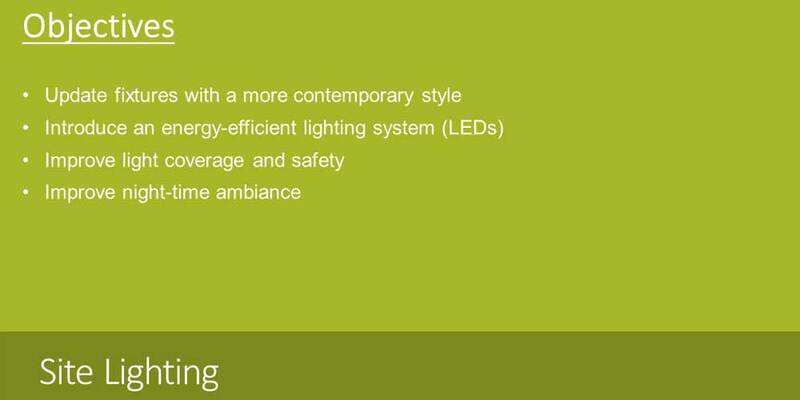 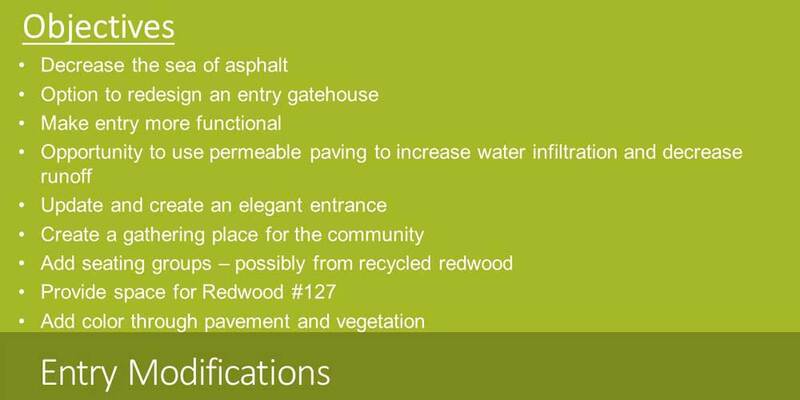 The objective we were tasked with was to provide recommendations for them to become a more sustainable community. 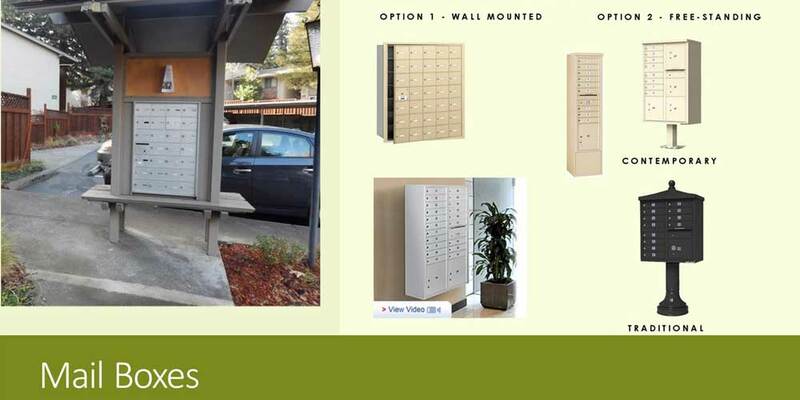 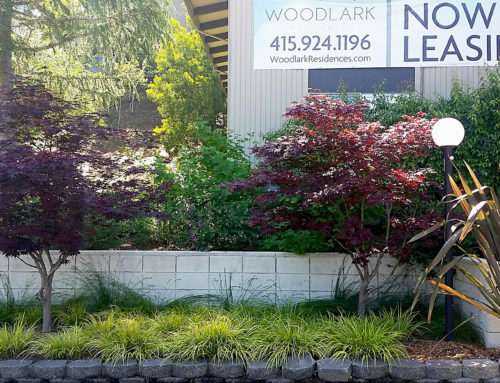 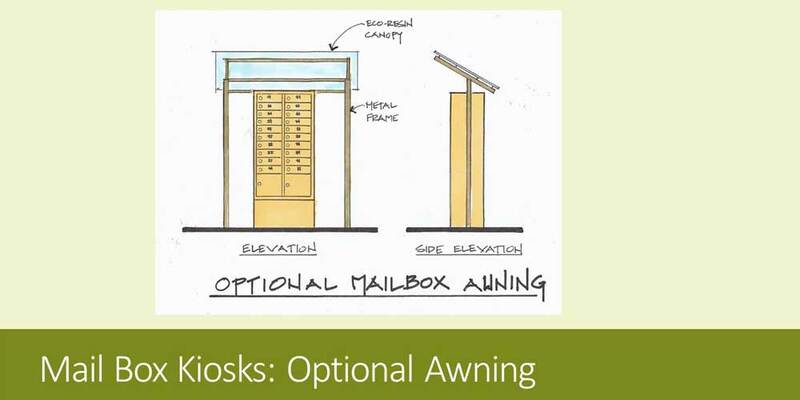 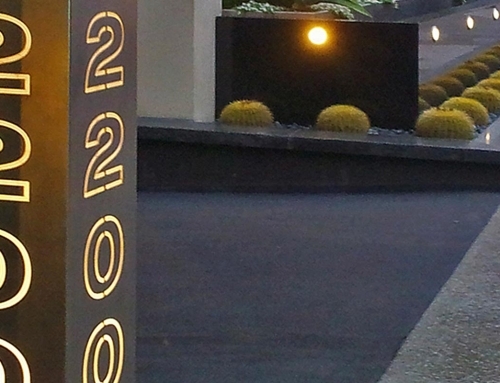 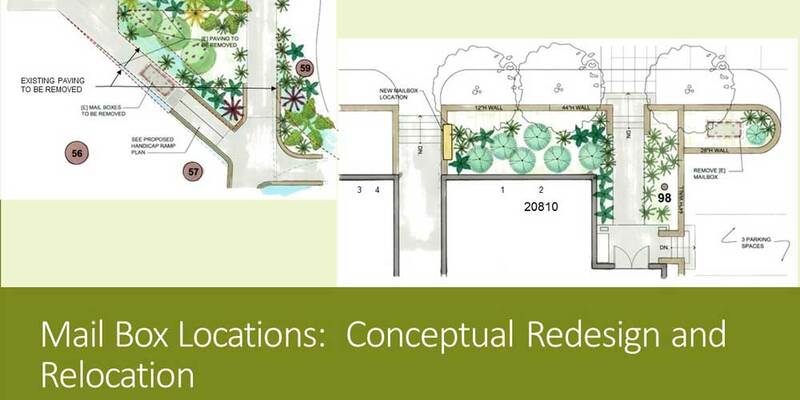 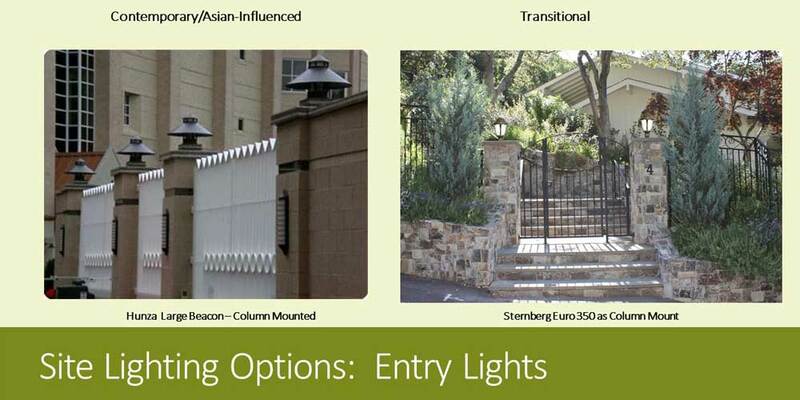 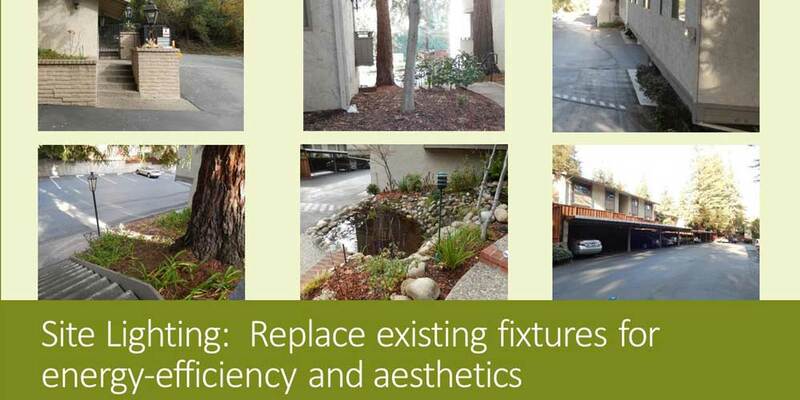 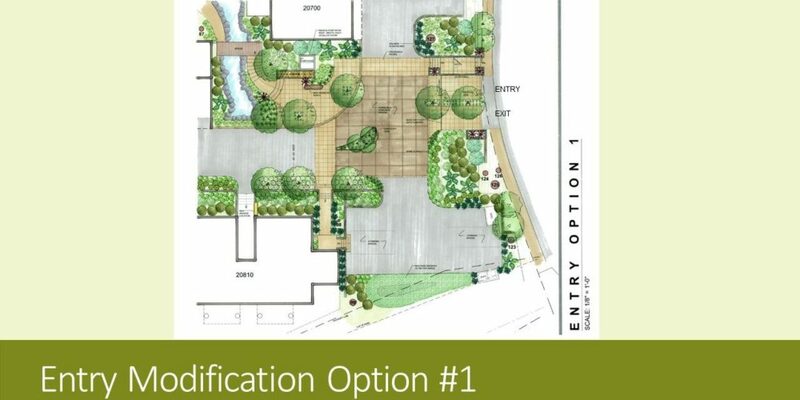 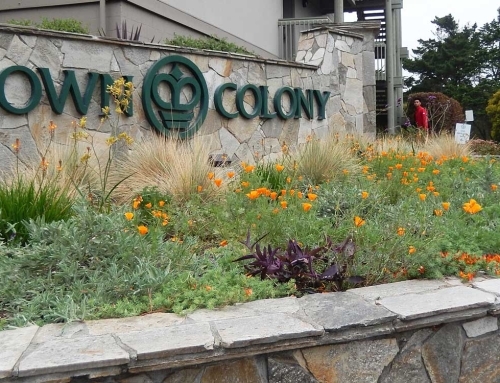 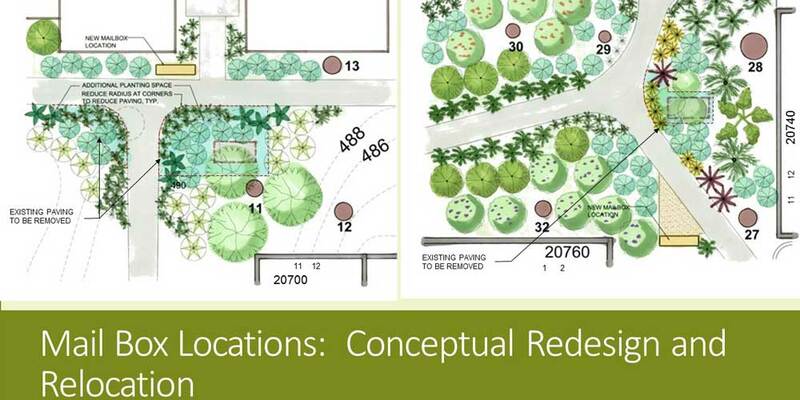 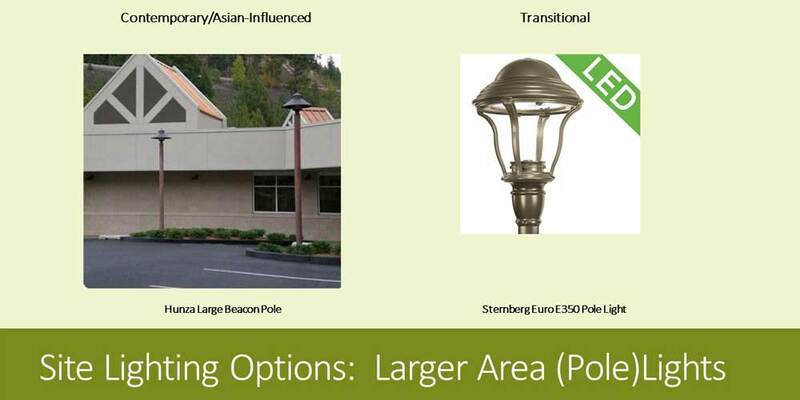 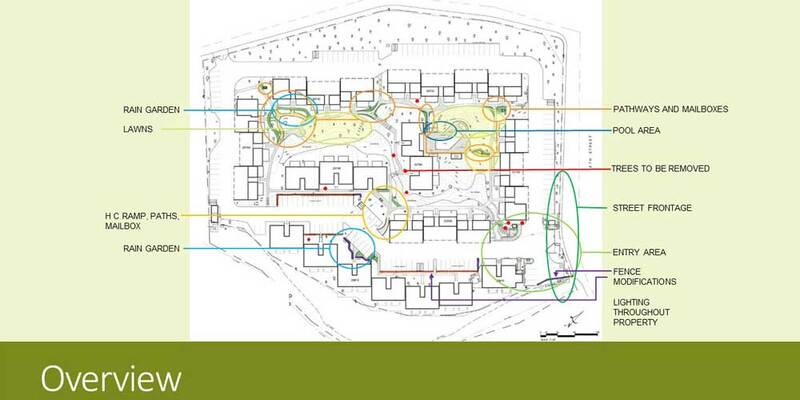 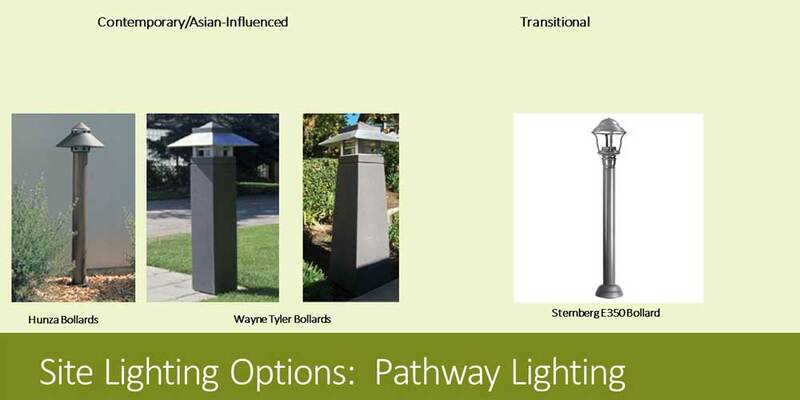 We addressed several different program elements, such as conceptual designs for their front entry; more functional mail box locations, rain gardens; fencing improvements; changes to pathways to add permeable surface; a tree management program; and LED lighting throughout the property. 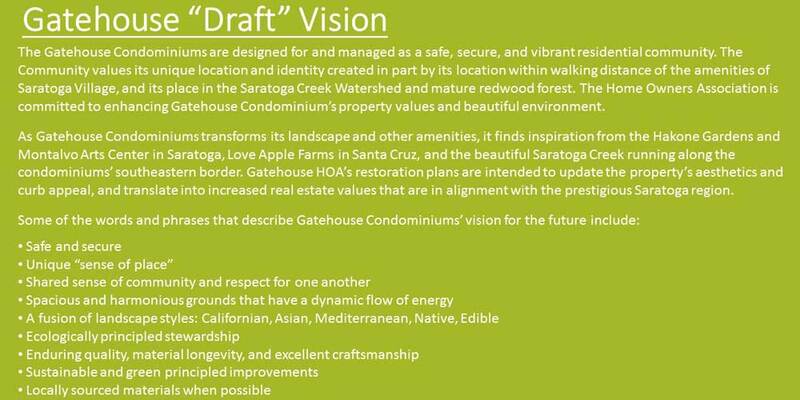 The conceptual ideas were developed in conjunction with the home owners in two “town hall” meetings. 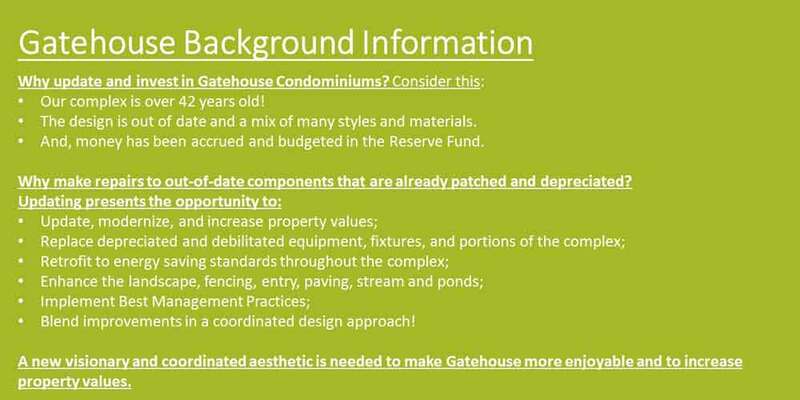 The final slide show presentation (above) encapsulated the feedback we were given and the conceptual ideas we generated.